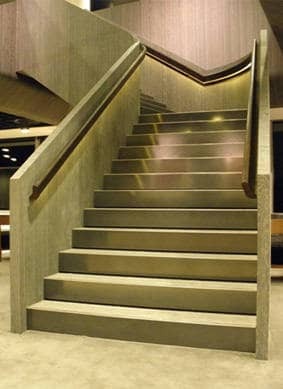 Eric Jones has been manufacturing quality staircases since 1947. 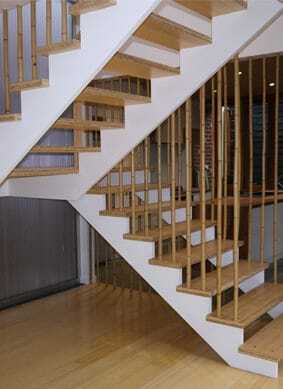 What sets us apart from other staircase builders is our attention to detail. 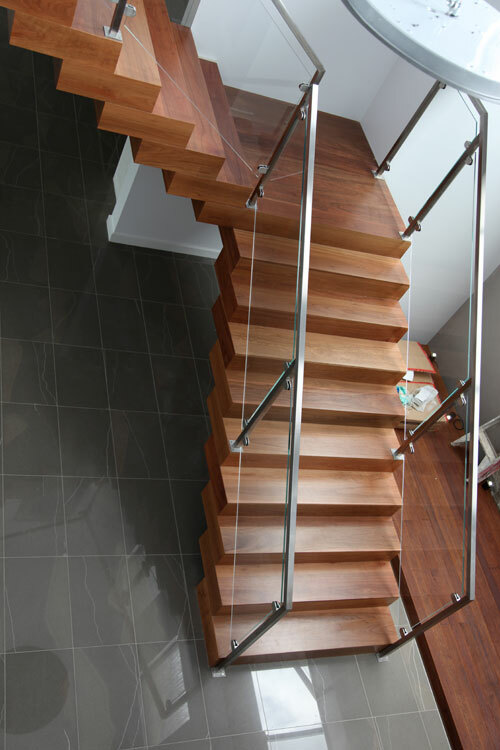 We have installed high quality products in homes, schools, offices, and commercial buildings for over sixty years. 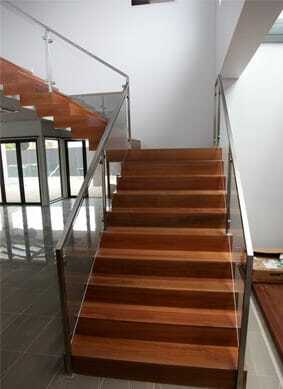 Contact us and we will help you determine which style would be ideal for your home or commercial setting. 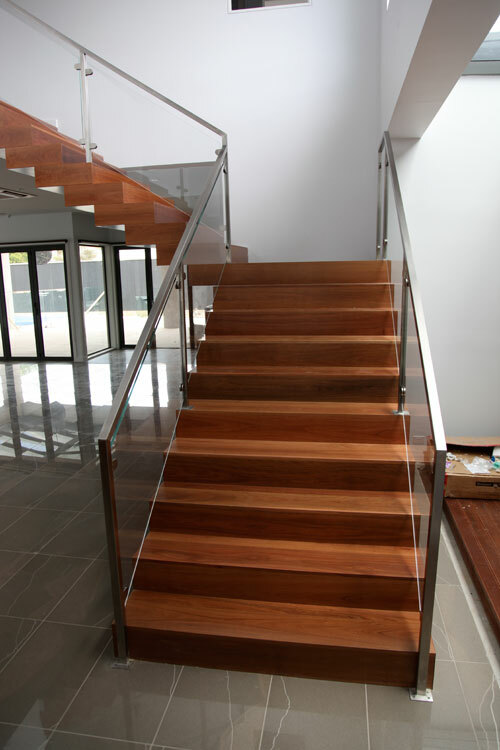 You can choose from a wide range of materials, including various timbers, glass and steel. 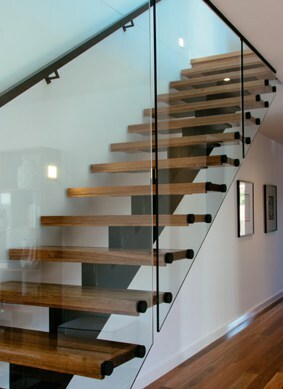 Keep in mind that the stairs themselves are not the only important consideration. 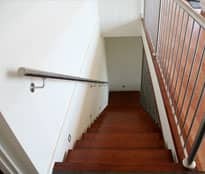 Other aspects to consider are the handrails, balustrading and newel posts. There are a variety of styles and designs available in our catalogue. 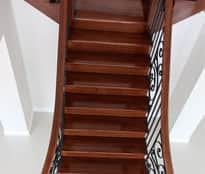 It is important you choose the right design to ensure that all of the staircase components’ are complementary to the overall design. 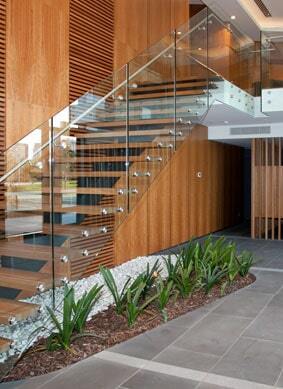 Quality staircases must suit their surroundings. 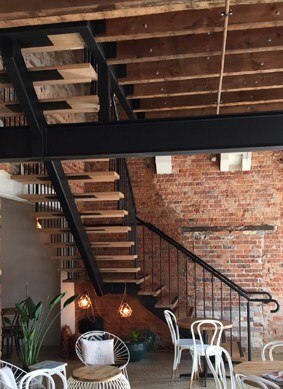 What looks good in an office building in Melbourne may not be appropriate for a traditional home setting in rural Victoria. 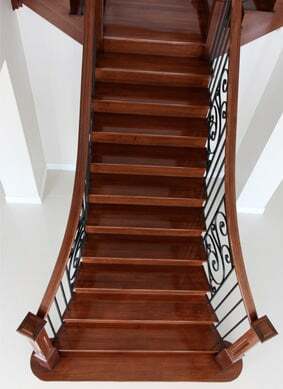 If you have a large home and want a classical look, you may find our geometric design to be the staircase of choice. If you do not have a lot of room, then the open string design would be a better choice. 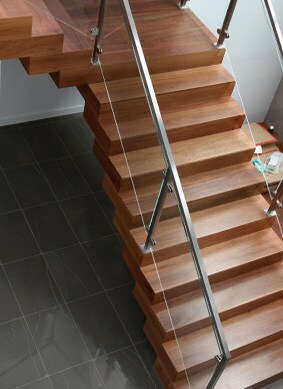 It is a compact style that looks great in contemporary settings. 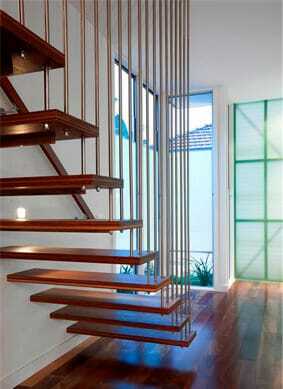 Eric Jones also constructs external stairs. 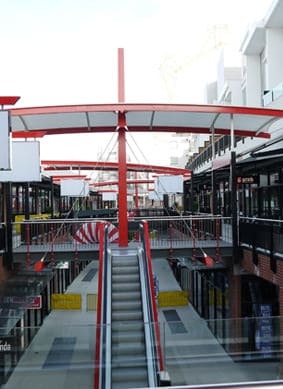 These are found in many outdoor locations, such as the rear of apartment blocks or multi-storey homes. 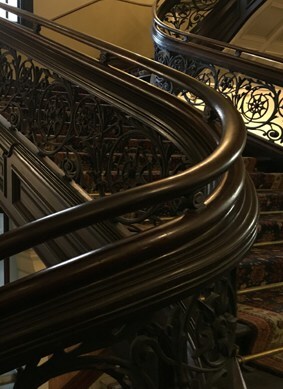 In addition to unique designs, you can also expect quality workmanship from Eric Jones. 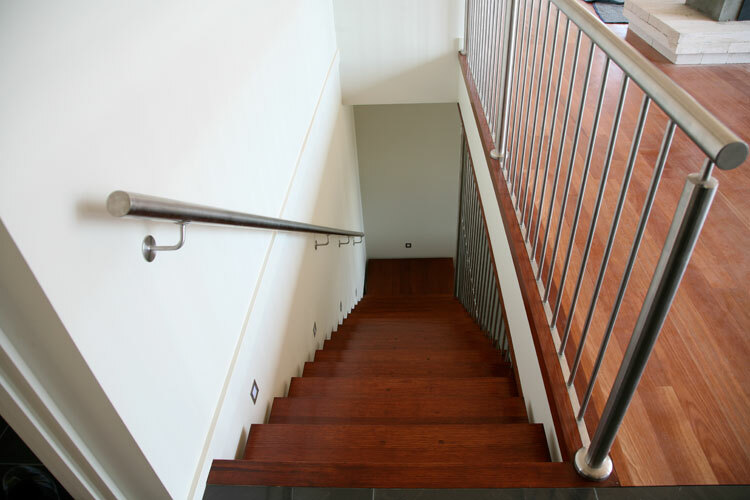 We use mild steel, stainless steel and many species of timber for our stairs. 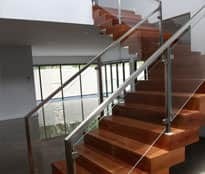 Steel Steel stairs have been traditionally associated with commercial buildings, however steel stair is becoming increasingly popular with homeowners across the country. 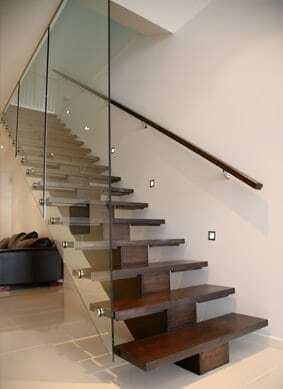 Balustrading is also available in glass and wrought iron. 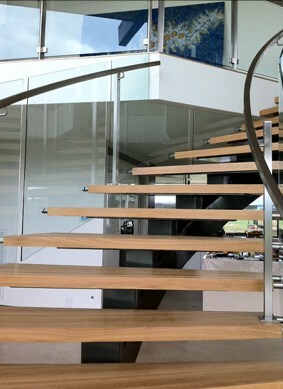 Everything from the handrail brackets to the treads and risers are made out of quality materials. 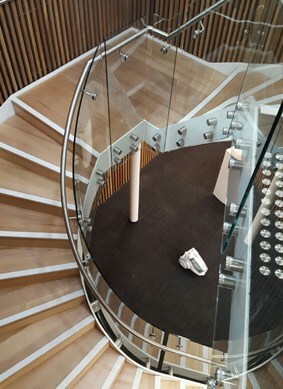 If you want to improve the value of your home, our staircases and balustrades will help increase the market value of your house. 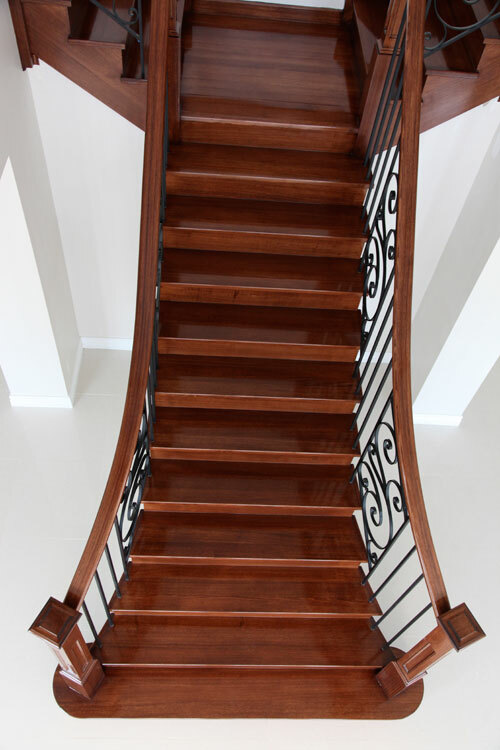 We also offer polishing and staining services from experienced, professional polishers. Eric Jones is a member of the Master Builders’ Association, EBA compliant, and a Registered Building Practitioner. 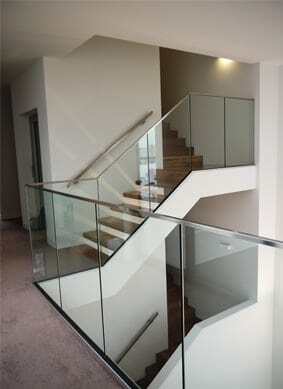 We complete every order in a timely manner for both residential and commercial projects. 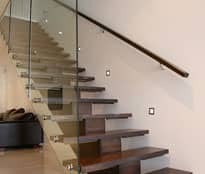 Take a look at our website and contact us today if you want custom built stairs. 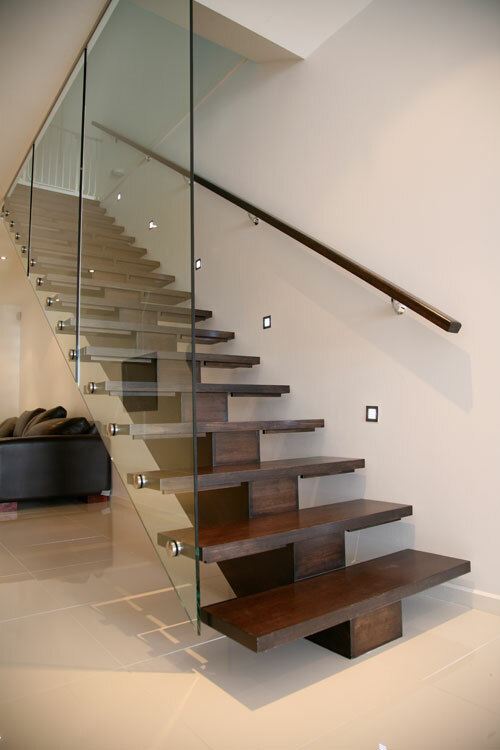 Our expert team of builders will be able to design and build the perfect stairs for your home or office building. 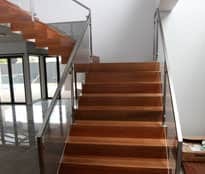 So for the best quality and value stairs Melbourne has to offer, call Eric Jones Stairbuilding on (03) 9874 0411 or you can contact us online. 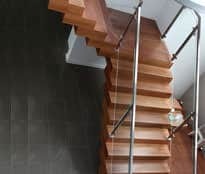 We are EBA compliant and have a long history of constructing quality staircases for Melbournes most discerning residential and commercial clients.